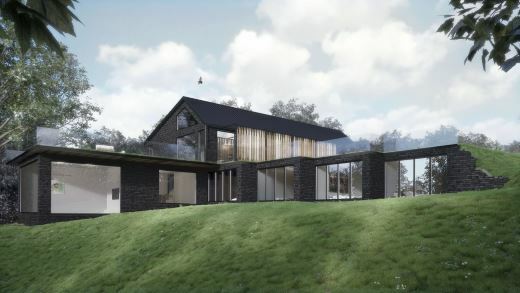 Steven Abbott Associates LLP has provided planning advice to SDA Architecture in connection with proposals for an exceptional and innovative house within the Green Belt at Samlesbury, South Ribble. The proposal is for a highly innovative house which demonstrates exceptional design quality and the incorporation of a number of energy efficient construction techniques - in a form which is respectful and sensitive to its rural setting. It is intended that the house will blend seamlessly into the site and will be constructed to the highest levels of energy performance. 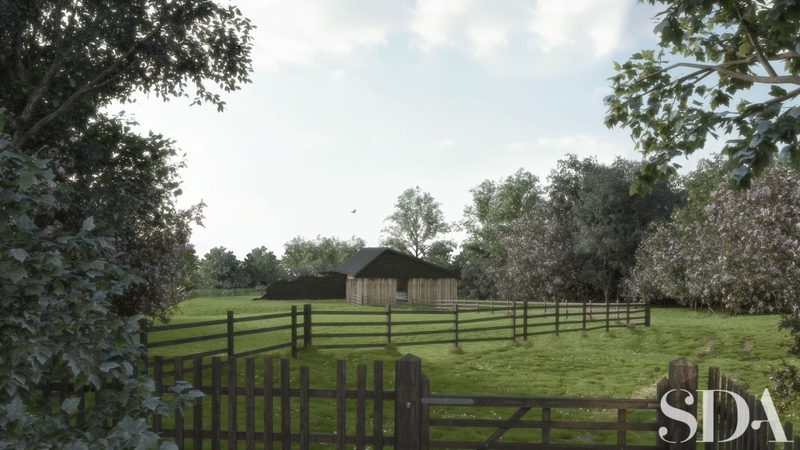 South Ribble Borough Council resolved to grant planning permission at its Planning Committee Meeting on 11 November 2015, having considered the very special circumstances attaching to the exceptional and innovative design. “This has been a challenging and exciting exercise to be involved with. From the outset we became convinced that the level of design and innovation was truly exceptional and of a quality that we see infrequently. The commitment of the client/architect to deliver a truly stunning family home is to be applauded, as is the attention given to ensuring that the local context has been respected in the most sensitive way. “At SDA we believe that we have an exceptional vision to deliver truly unprecedented and ‘out-of-the box’ designs. With that comes an appreciation of the often complex and challenging balance between restrictive planning policies and the desire we have to promote and deliver inspirational developments of the highest quality.